Informações ... Please send the telephone number of the hotel... we have a transfer and would like to confirmed it. Best regards. 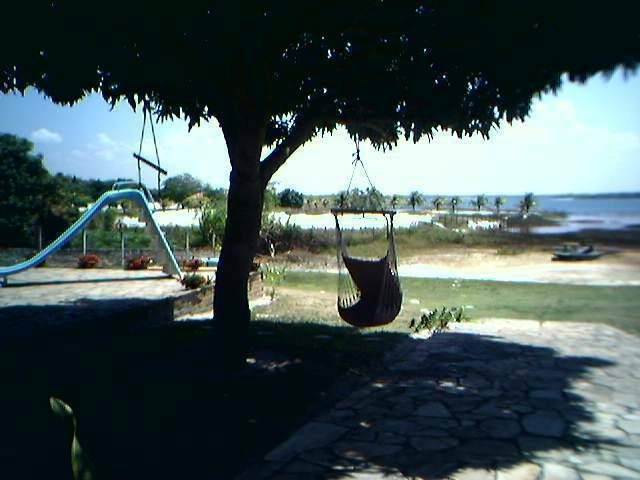 MOOs Place is uniquely located at the beautiful Lagoa Bom Fin, the largest of the lakes around Natal. It is the perfect place to escape the hustle & bustle, unwind, relax & sink into life on the lakes. 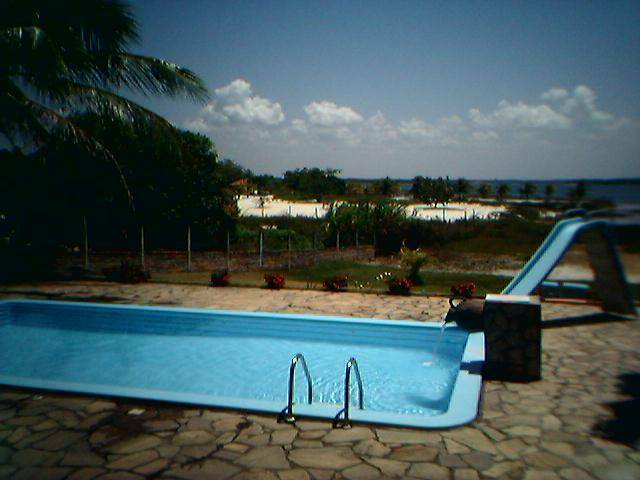 Tan by the pool, swing in the hammocks, play pool or darts. Explore the lands on foot or horseback. Sail the lake on our local style fishing boat & enjoy glorious sunsets across the lake. We offer various trips - Deep Sea fishing, atmospheric local Footbal games, Regional Dance nights, Scuba Diving courses, 4x4 trips, Capoiera lessons, Massage, rural Restaurants and more. 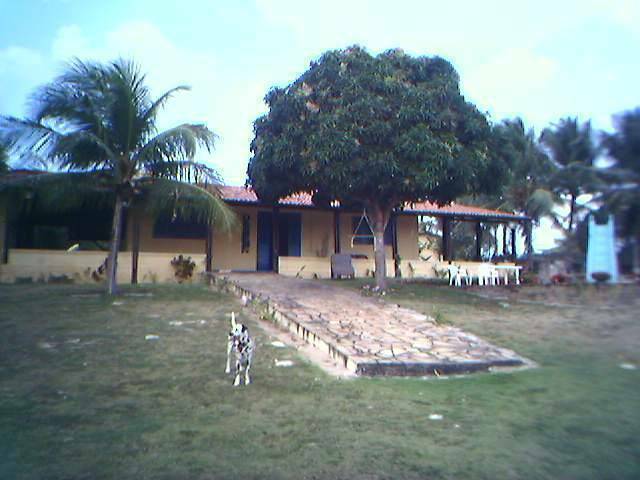 Moos Place is a chance to be part of Rural Brasilian life, a unique experience not everybody gets. Prices are inclusive of 3 meals a day, water & fruits from the garden as in season. 30 mins from the airport or Natal, its not far to go to find tranquility. MOOs Place is the perfect location to unwind, relax & totally indulge in yourself. Escape the daily rigors & simply do what you want to do. Swimming, walking, horseriding or nothing at all, its up to you. Double rustic wooden beds with air con or fan. Windows with a view. Shelving & clothes hangers. Adjoining bathrooms with hot showers. 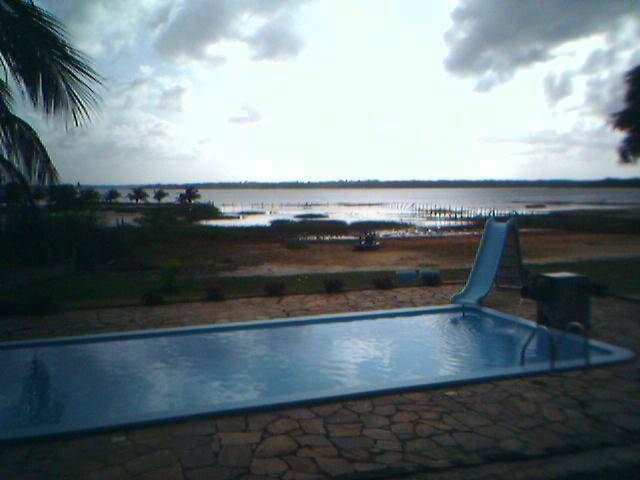 30 minutes from Natal is an area with many lakes. Peaceful & tranquil, BomFin is the largest of the lakes. A 9 mile circumference edges by dunes & trees with clear beaches at the lakes edge. we require 25% deposit on booking. Deposit non returnable for cancellations & no-shows. Rural lake entered via Sao Jose do Mipibu on the BR101. En route between Natal & Pipa.